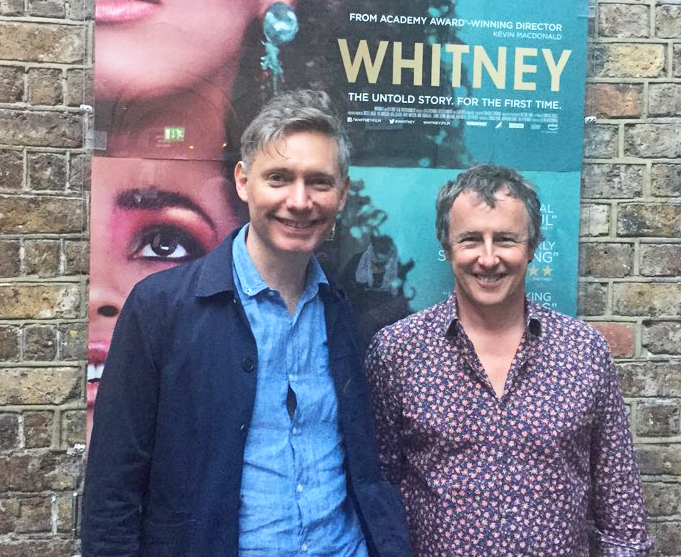 We were thrilled to host a special preview of new documentary Whitney on July 3rd 2018 with director Kevin MacDonald attending for a Q&A. The Oscar winning filmmaker behind Touching the Void and The Last King of Scotland talked with Tom Dunne of Newstalk about the work which went into making the definitive Whitney Houston documentary. 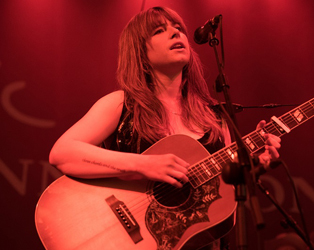 Listen back to the Q&A below. Whitney opens at the IFI on July 6th 2018. Tickets.